In a matter of weeks, assuming Mother Nature cooperates, we’ll all be living our best lives in the shining sun. But honestly, a lit-from-within (and out) glow is a year-round goal for most. Although it’s obvious self-tanners were pretty much made for this purpose, it’s kind of unclear what the deal with bronzer is. For someone with fair skin, it makes total sense. You just brush or swipe it on to give your skin a hint a color. But if your skin is the same tone as what you’re seeing in most bronzer compacts, it all seems pretty pointless, right? Ahead, makeup artist Lavonne Anthony breaks down exactly how to bronze if you’re already melanin-rich or if you simply want to add a brown booster to your product lineup. 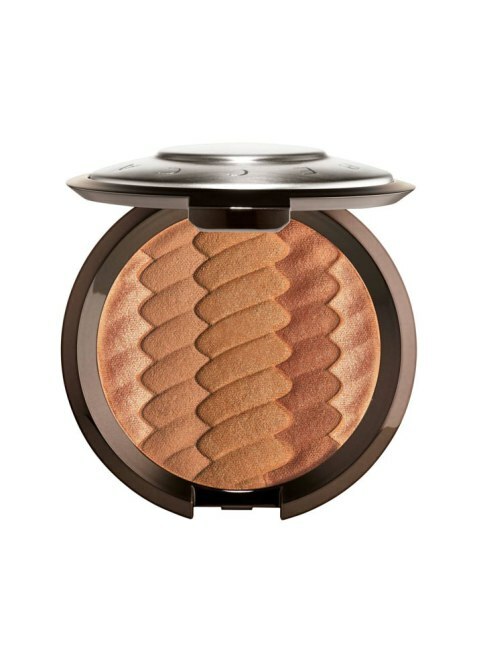 At the most basic level, Anthony explains that the purpose of bronzer is to give you the appearance of a tan or a glow. Bronzer is usually applied to give a highlight effect to the cheekbones, forehead, bridge of the nose and chin. Since these points are already naturally pigmented on deeper skin, bronzer should simply be used to highlight them. “Bronzer is definitely beneficial for people who have darker skin because what you can do is accentuate a glow that you already have,” says Anthony. The key is to enhance only certain areas of the face. “Instead of looking oily or appearing as though you just finished a SoulCycle class where there’s too much perspiration, bronzer application should appear intentional yet effortless,” she says. Before you go out an grab any ol’ compact from the store, here’s what you should know. If your skin is dark, you’re not using bronzer for color, so matte finishes aren’t impactful. If you’re more of a light to medium brown, Anthony says that a matte bronzer needs to be significantly darker (at least two shades) than your natural tone for it to give you a tanned skin effect. She warns, however, that using a bronzer on already dark skin can end up just looking like you’ve contoured. “You should never use bronzer as a contour because the light reflection in it cancels the purpose. Bronzer should be used for bronzer, and contour should be two shades darker than your skin and matte,” says Anthony. Instead of a matte finish, go for shimmery bronzer with copper and gold undertones that will accentuate and show up on your melanin-rich skin. “The best way to choose a bronzer shade is to determine how much of a glow you would like,” says Anthony. If you want something that is very strobelike, then look for one that has larger shimmering particles. If a subtle glow is more your speed, Anthony suggests using a softer powder or a loose pigment powder with smaller shimmer flecks. And if you want just a hint of shine, grab a cream bronzer. “My favorite types of bronzers for darker skin would be cream and soft powder formulas. There is a balance between highlighting the skin with the strobe effect and giving the skin a bronzy effect,” Anthony adds. Anthony says that the best spots to apply bronzer are on the high planes of your cheekbone — meaning the outer corners of your eye area by the temples — at the top of your forehead, a small amount on the bridge of the nose, the chin and right above the eyebrow arch. Also, keep your skin type in mind. If you’re prone to oiliness, you may want to avoid adding anything shiny, like a glistening bronzer, on your T-zone. Where you fall on the deeper end of the spectrum will determine how a bronzer reads on your skin. In general, stick with warm undertones, like gold and copper, instead of silvery ones that can read as ashy, even on medium-brown skin. 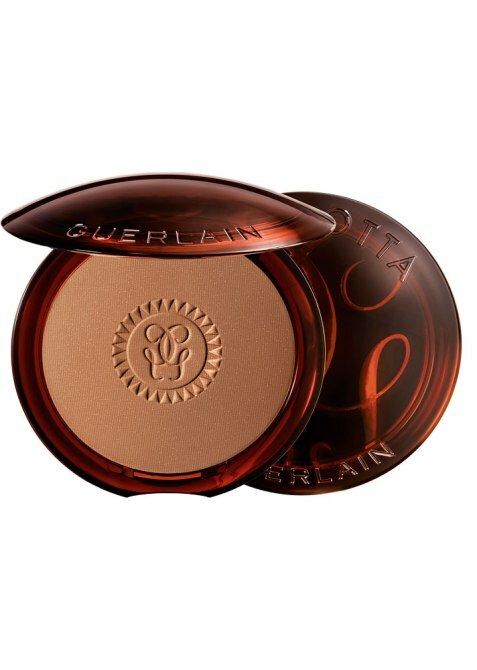 Here are Anthony’s top picks and a few others that have proven track records among bronzer aficionados. 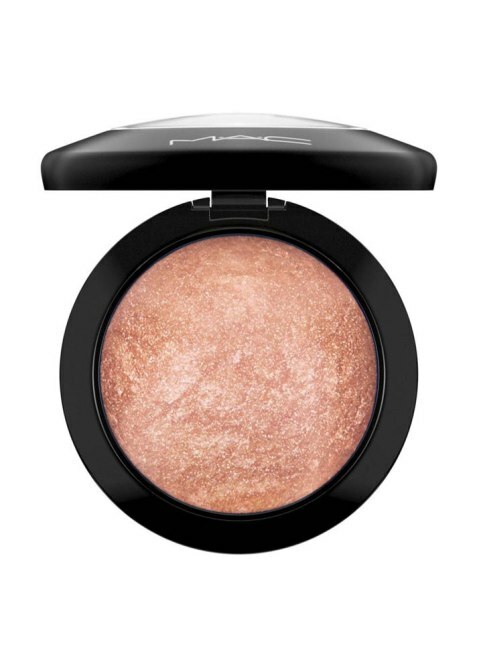 The soft coral base with swirls of golden shimmer marbled throughout have the exact undertones that deeper skin tones need to warm skin up and highlight without looking ashy. 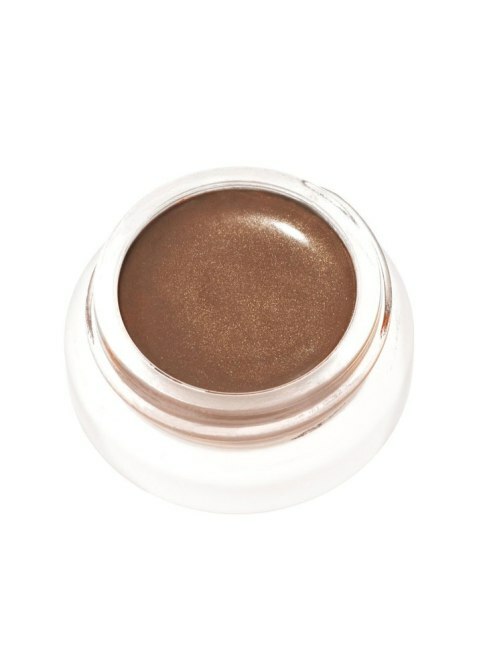 This sheer true-bronze cream is suitable on any skin tone, from deep to fair. It also has vitamin A and beta-carotene, so it’s treating skin while giving you all the glisten. It’s tinted just enough to help hide any skin discoloration or blemishes and gives skin a hint of a glow that looks dewy and not oily. 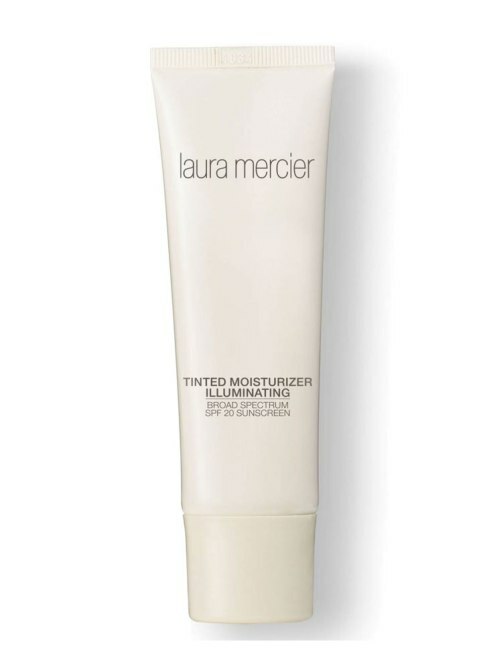 Plus, it has SPF, so it’s an all-in-one for fresh and healthy skin. A combo of copper, bronze and rose gold give brown skin a multidimensional glow, without a ton of glittery chunks. 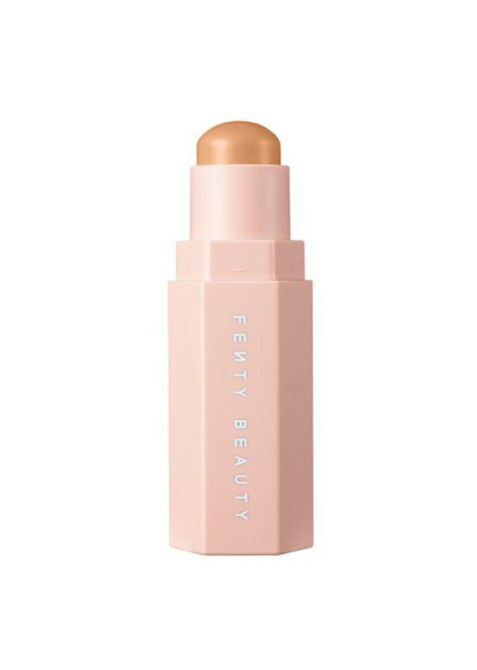 A fan fave among beauty pros who use bronzer to contour, this one actually comes in shades dark enough to add some chisel to deeper complexions. If you’re looking for something that’s statement-making and sparkly, this is it. But it still won’t dole out any huge chunks of glitter that make it unwearable during the day. The bronze undertones are ideal for brown skin.